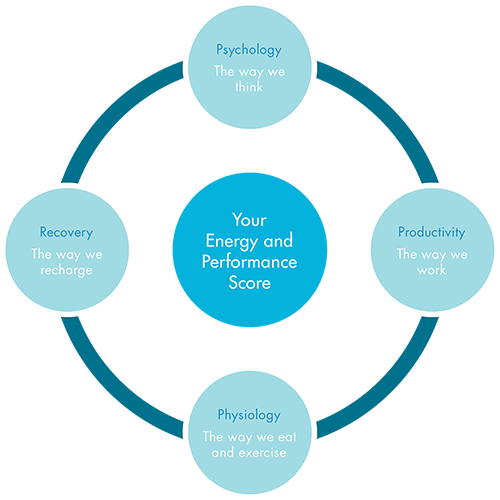 The Energy & Performance Profiler gives individuals and organisations a comprehensive insight into their ability to manage sustained performance. 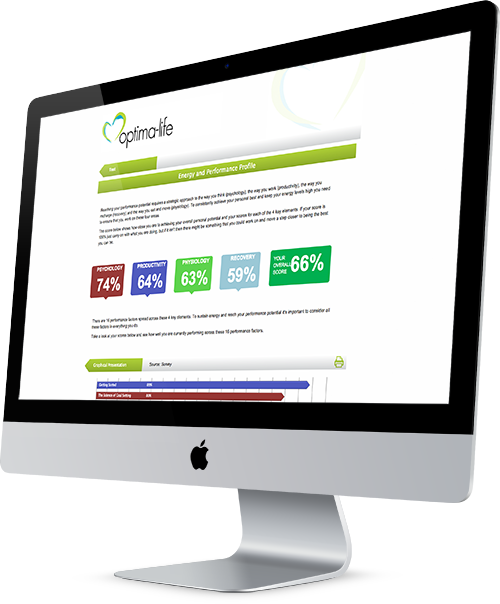 Individuals complete an online questionnaire and will automatically receive a personal profile which will provide evaluation on 16 key energy and performance traits. To discuss how we can help you and your organisation, please get in touch. Over 7,000,000 UK workers called in sick with stress in the last year, at a daily cost of almost £690m in wasted wages.